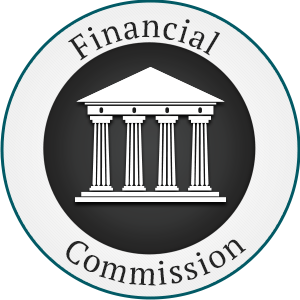 On January 30th, 2019, the Financial Commission announces the publication of an interview given by Financial Commission Chairman, Peter Tatarnikov to Finversia financial news regarding the recent successful launch of the Blockchain Association and the dispute resolution process that is now available to digital assets (cryptocurrency) traders and Blockchain firms. We invite you to watch the interview in the Russian language below or read a transcript of the interview in English on our official website. 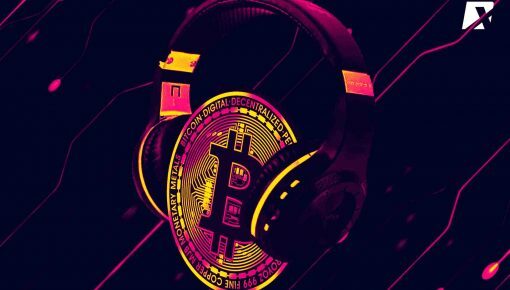 During the interview, Mr. Tatarnikov explained how the idea to build an Association came about and what led to the decision to begin accepting complaints from a digital asset (cryptocurrency) traders and investors. 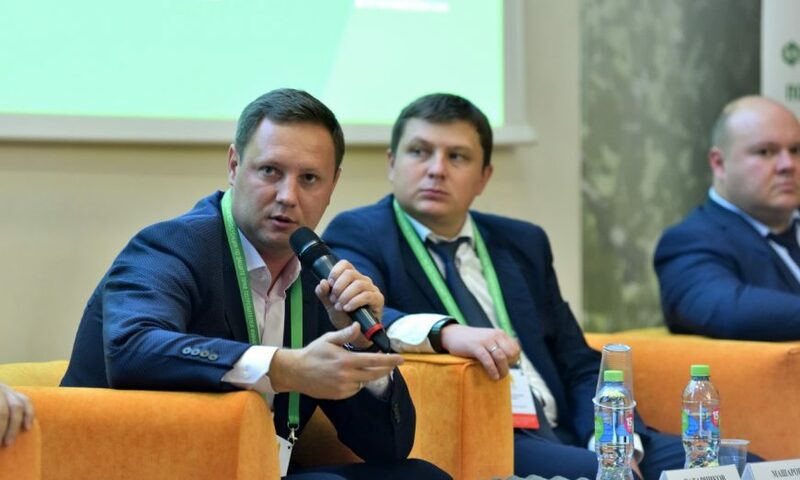 The Chairman also provided insights and background on the current regulatory state of the Blockchain industry and how the Blockchain Association is taking a leading role in protecting and educating customers in the absence of legislatively approved standards of conduct and quality of service for the cryptocurrency industry. The interview also touched on the nature of the disputes received by the Blockchain Association so far and the key factors that are important to traders and investors in this new industry. Specifically how the experts of the Association study all aspects of the services offered to customers and focus on the safety of funds, asset storage, and exchange rates. 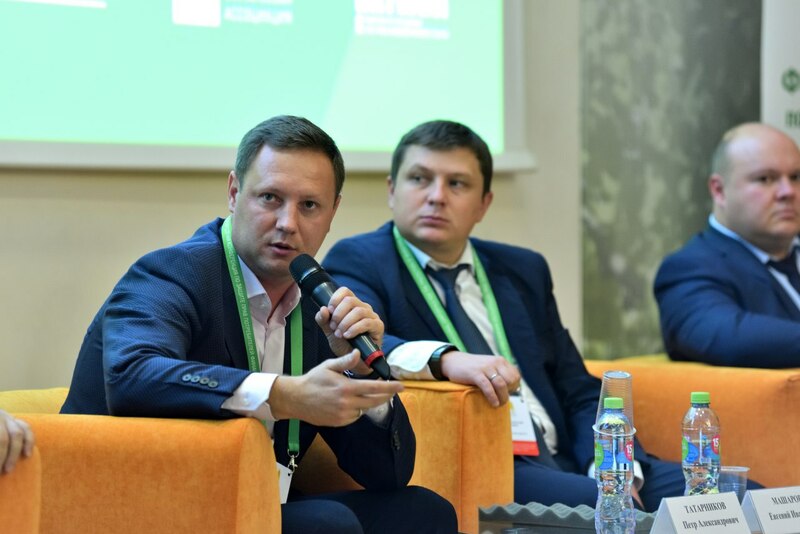 Further Mr. Tatarnikov gave his prediction on when we can expect to see a legislative implementation of industry standards and codes of conduct. Given its successful launch and operation, the Blockchain Association may be best positioned to be an incubator for such standards, helping to protect customers, in the near future.